We are an eminent manufacturer, supplier and exporter of a nonpareil range of Galvanized Color Coated Steel Sheet. Our offered sheets perform well even in a high humid and corrosion developing environment. These are available in various types of surface coating like polyester, silicon modified polyester, etc. 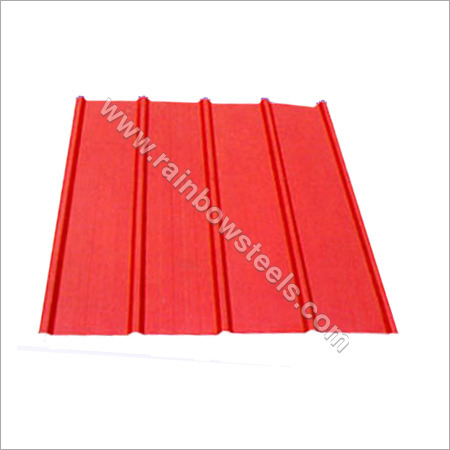 Our Galvanized Color Coated Sheet have a high impact bearing capability in between a broad range of temperature. Owing to their flawless manufacturing, these products need zero-maintenance over their extensive life time.